Want to take your social media marketing to the next level? We worked with Cleveland Morris from Blue Root Entertainment to create a set of promotional videos for his Philadelphia based DJ company, designed specifically for use on social media platforms such as Instagram and YouTube. 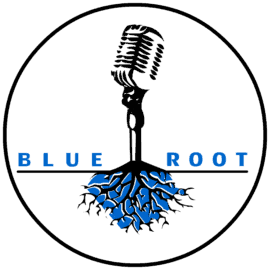 We made a set of videos for Blue Root Entertainment this is one of the promotional videos. This was a second promotional event video we made for Blue Root Entertainment. Social Media is important. We create content specific for social media needs. Clips from events and venues can help potential clients get a feel for the space and atmosphere. Before the first meeting!